5. Touch Me! I'm Yours! Music: "For Strippers Only," "Perfume and Pink Chiffon," "A Pretty Girl is Like a Melody," "Lonely Little G-String," by Sonny Lester and his Orchestra. "Till There was You," by Anita Bryant. 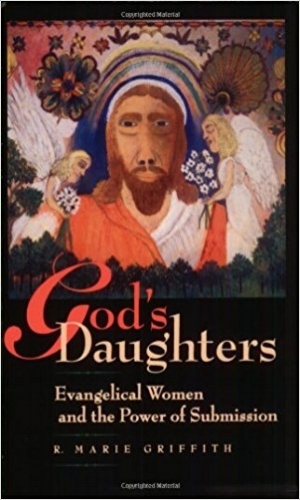 "Turning," "Fervent," "Caprese," "The Cast and Favor," "More Weather," "Thread of Clouds," "Plum King," "Tralaga," "March on Gumpdrop Field," "Cast in Wicker," and "Flattered," by Blue Dot Sessions. Our appreciation goes out to Marabel Morgan and Darien Cooper for speaking with us. 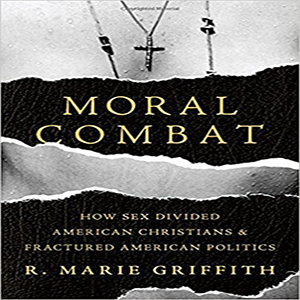 Many thanks to Marie Griffith, author of Moral Combat, for sharing her expertise on evangelical sexual politics. 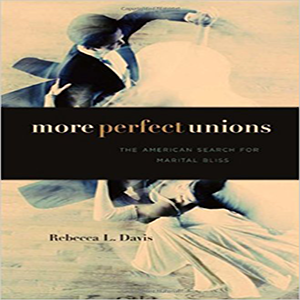 Thank you to Rebecca Davis, author of More Perfect Unions, for teaching us about the history of marriage. 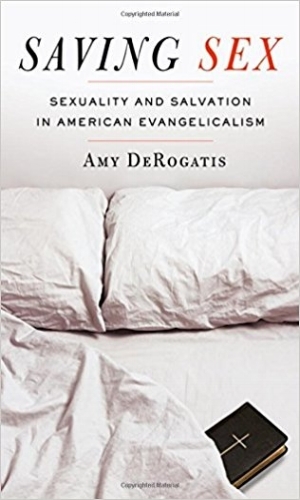 We are grateful to Emily Suzanne Johnson, author of the forthcoming book 'This Is Our Message’: Women, Power, and Politics in the New Christian Right for helping us learn about evangelical culture and politics.